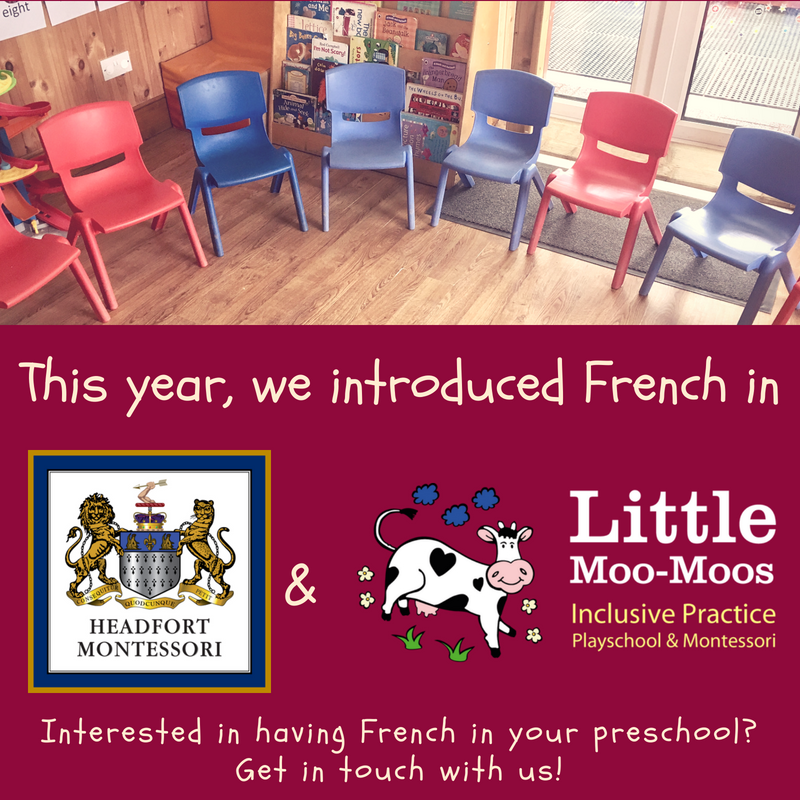 If you are interested in offering French classes in your primary school or pre-school, we would be happy to come and introduce French to your pupils. Nowadays learning a modern language is essential and French is known as being the first modern language Irish students choose to study. Moreover it has been proved that early learning was much more efficient and giving the opportunity to young children to learn a modern language would be very fulfilling for them. It would also give them a real advantage for secondary school. We can organise French classes during the day, or after-school. We can teach all levels, from pre-school children to 6th class. Click here to have a look at our brochure, and contact us to discuss what the best option is for your childcare / school.